Vundabar's third full-length album, Smell Smoke, has the Boston-based outfit stretching their paradoxically precise and energetic garage-rock into more melancholy areas of inspiration. The music is laced with irony and intense hook-based riffage, with expert guitar work by Brandon Hagen supported by a clever rhythm section in drummer Drew McDonald. With the release of Vundabar's second album, Gawk, there was a sense of a plateau in the band's career. While the album was solid, with tighter recording and less extraneous material than their first effort, 2013's Antics, it still didn't bring the band appeal outside of tight-knit indie circles. But Smell Smoke has given the band a larger platform, and deservedly so. 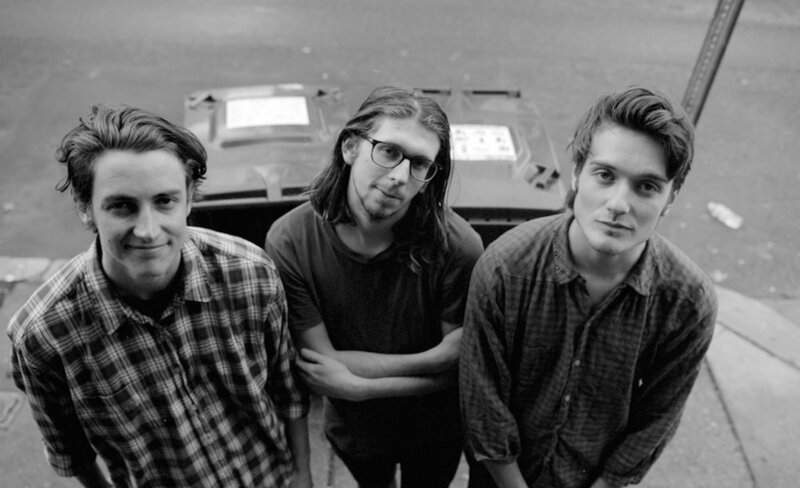 While the pop elements of Vundabar's music were once somewhat stifled by lo-fi recordings, the new album has glossy, refined singles, and "Tar Tongue" proves the band can also sustain a reserved and catchy ballad.